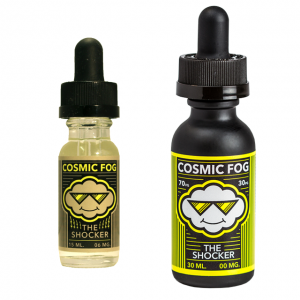 The e-juice offers a mysterious blueberry flavor covered with a rich vanilla layer. Want to add some magic to your daily vaping experience? Then you need Blue Magic e-liquid from Basix Series Salt presented by Glas. 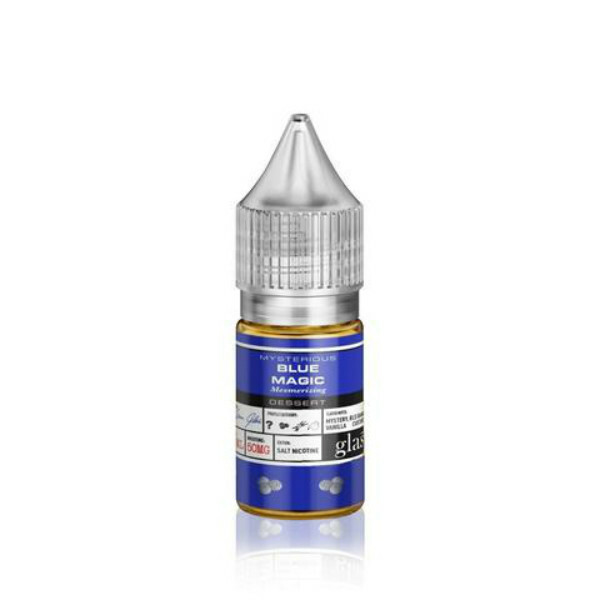 The e-juice offers a mysterious blueberry flavor covered with a rich vanilla layer. This sweet treat will not leave you indifferent. A perfect combination of ripe blueberries and vanilla will make you want to return to vaping over and over again. Basix Series Salt Blue Magic e-juice is specifically designed for use in pod mod devices and other low output atomizers. It has a nicotine salt base providing faster nicotine satisfaction due to a quick absorption by blood. Available in 50mg of nicotine. As for packaging, Basix Series Salt Blue Magic nicotine salt e-liquid comes in a 30ml bottle with a dark blue color design. 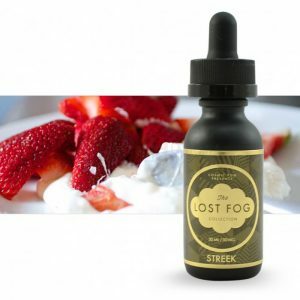 Be sure to try this mysterious flavor brought to e-juice market for those who seek for the unusual mind-blowing vaping experience!